The One Love Foundation was created in 2010 to honor the memory of Yeardley Love, a University of Virginia senior who was beaten to death by her ex-boyfriend just weeks short of graduation. Prior to that day, Yeardley’s friends and family had no sense she was in danger. In the months that followed, they were stunned to learn that relationship violence is something that 1 in 3 women and 1 in 4 men in the US will experience in his/her lifetime. Research also shows that young women ages 16-24 are 3x greater risk and have limited awareness of this fact. One Love’s focus today is changing these statistics by sparking conversations in schools and communities around the country. 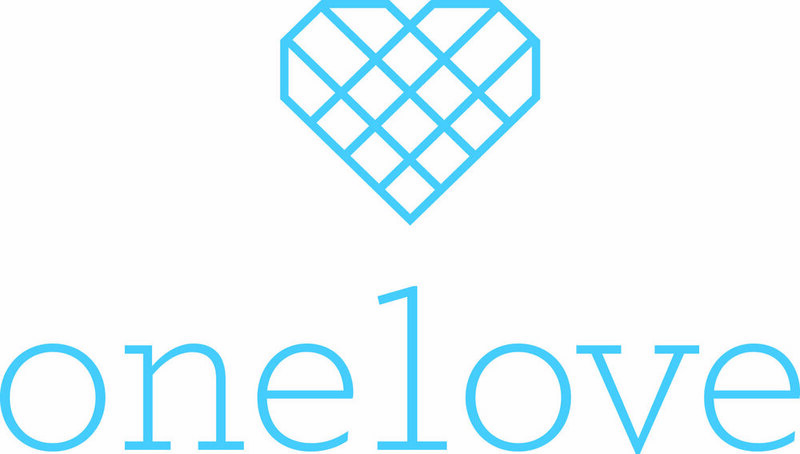 One Love works to give others the information that Yeardley and her friends and family didn’t have about what unhealthy and potentially dangerous relationship behaviors look like, empowering them to help themselves and their friends. To do this, One Love focuses on building emotionally-engaging, powerful content and tools that meet people where they are, show them the relevance of this issue in their own lives, and inspire them to join a movement for change.